I am passionate about the MathsWorldUK project. Tackling mathematical problems and encouraging others to engage with mathematical investigations are the cornerstones of my work. I have used all sorts of means of communicating mathematics, including co-creating the series Patterns of life for the Open University’s YouTube channel, captaining the OU’s team on BBC2’s Beat the Brain, participating in Facebook events and, more seriously, as academic consultant to BBC Radio 4’s More or Less. My most recent venture is the creation of a maths/brain teaser app called Perplex, which is available on the App Store and Google Play. This was collaboration with the UKMT, with whom I have worked for many years. for Digital Education 2012 Best of the Web/Digital Education Achievement Award. This project was awarded the Maryland Distance Learning Association’s `Program of the Year’ award at their annual conference. 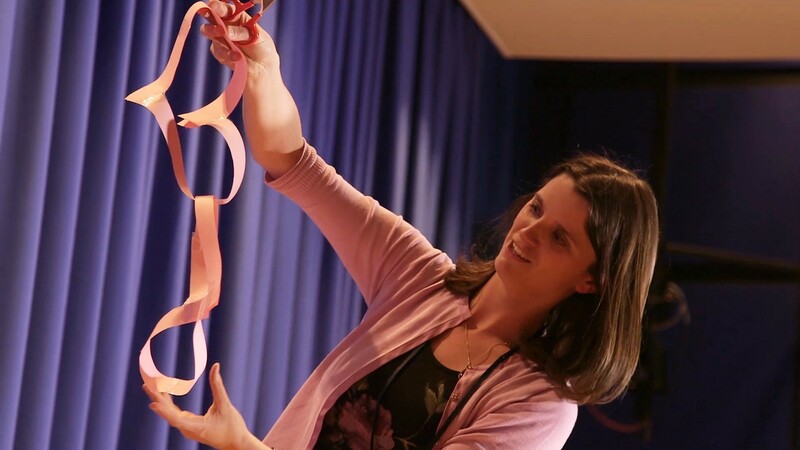 development of hands-on interactive mathematics exhibits, will bring to the public an understanding and appreciation of mathematics that is often lacking in the more formal atmosphere of the mathematics classroom. Above all, I hope that the visitors to our exhibits will come away wanting to return again and again because they have had a most enjoyable time discovering something about mathematics through their interactions with the exhibits.